Awesome job!!! I’m pretty good with my wardrobe right now but like you said, I’m sure that will change soon and then I’ll want to get rid of more. I have had several culls in my wardrobe, and every time I’ve been pretty happy with the result.. This looks like you’re kicking it into the overgear! Isn’t the challenge day 1, 1 item, day 2, 2 items? You’re clearly already done with it if that’s the criteria. Great job! 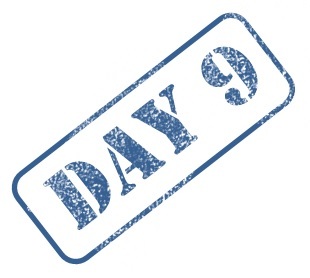 Do you think it will be harder over the next 12 days? Excellent purge, Anne! Less is more. It’s not that the number is all that important.. but I find it helps me keep motivated. Especially on the days when what I have decluttered doesn’t really “show” all that much…. Wow, Anne!! That is so excellent!! You are a true minimalist!! You halved your wardrobe??!!! I’m so impressed! 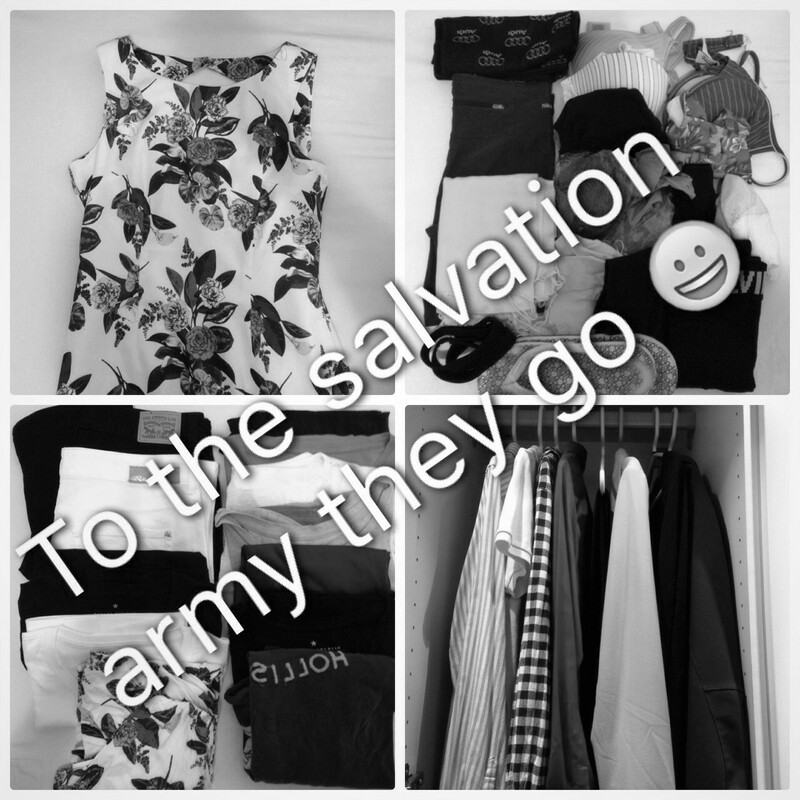 Thank you sweetie 🙂 I’m not quite a true minimalist quite yet 😉 I can’t believe it when I come across people out there that have only 50-60 items in their wardrobe, or those that lives out of a backpack, or those with 10 item wardrobes… THAT’s minimalist! How the heck do they manage? Those people are sorta crazy, in my eyes! 😉 You are doing such a great job!! I have faith, you’ll get there! Oops!! I shoulda said “You’re welcome, you’re welcome, you’re welcome”!